Travel diaries are among the most important sources historians have for drawing pictures of the past, as travelers often make descriptive observations of things locals take for granted. Henry Rogers' journal of his trip from Cincinnati to New York in 1838 offers us a wonderful series of Polaroids of town and country life in the Midwest and Northeast in the antebellum era. Rogers' journey occurred at a particularly significant moment in the history of the early republic, just as improved roads and canals drew Ohioans out of isolation and into a wider social and economic world. Much of his trip followed the National Road, the first federally-funded inter-state road, and among the most important roads of the era in accelerating social and economic change. The journal is presented in its entirety, supplemented with explanatory notes and useful illustrations. Rogers' great-great-great granddaughter Tracy Lawson has done a wonderful job puzzling out the meaning of some of the obsolete language in the diary and supplying a context for understanding Henry's experiences and times. In a second section, Tracy Lawson describes her 21st century retracing of Henry's route, documenting what remains of Henry's world. Anyone interested in the history of everyday life in the decades before the Civil War will find Fips, Bots, Doggeries, and More a delightful read. 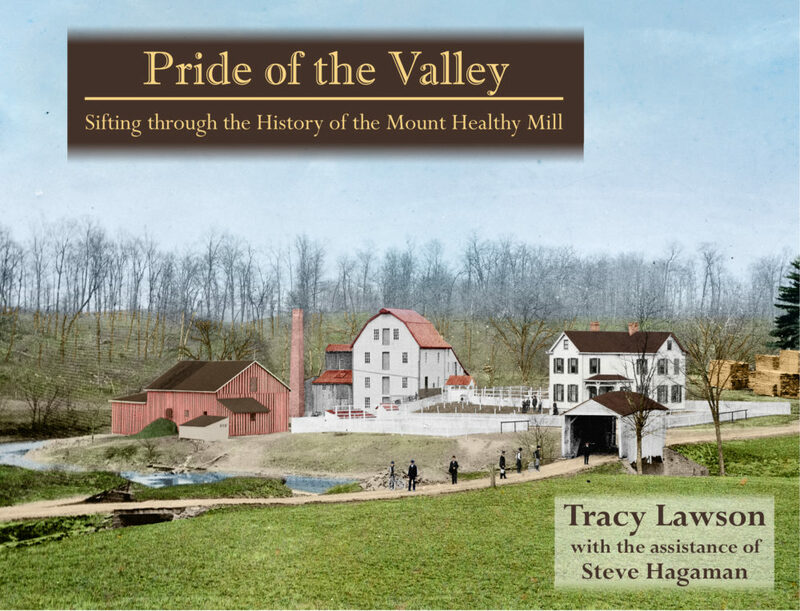 Anyone on their own journey into their family's past, struggling to make meaning old family artifacts and documents, will learn a great deal about how to do it by following Tracy Lawson's journey. Henry Rogers was a miller who lived and worked in Mount Pleasant, Ohio, during most of the 19th Century. In the late summer and fall of 1838, while still a young man, Henry, his wife, and her parents traveled from their home in southwestern Ohio to New York City via horse-drawn wagon. Henry — a literate businessman with diverse interests living in a time and place that was undergoing substantial social, political, and economic change — kept a daily journal of at least the east-bound portion of this trip. His intent in maintaining this journal, he stated, was to mention all interesting subjects and things that come under my observation. True to his word, Henry recorded observations of and thoughts about the landforms and waters he crossed, soils and their agricultural potential, crops, buildings and other architectural features, mills and other forms of industry, places and institutions with tourist appeal, and emerging transportation facilities. The social and political environment of the times, as well as the health and comfort of his party both humans and horses as they traveled eastward, were also commented upon in the Journal. Some 150 years after Henry s trip, his great-great-great-granddaughter, Tracy Lawson, received a typewritten copy of his journal as a gift and almost immediately found herself falling into what became an extensive, diverse exploration of the content and context of the document. 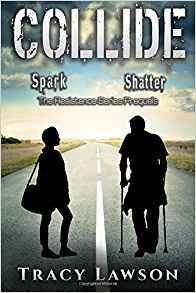 Over the years, she delved into archival materials, public documents, genealogical records, family lore, and the social, political, and economic history of Henry s world. Then, 13 years into her research, she along with her young daughter Keri benchmarked the exploration of Henry s journal by retracing his route from southwestern Ohio to northern New Jersey. 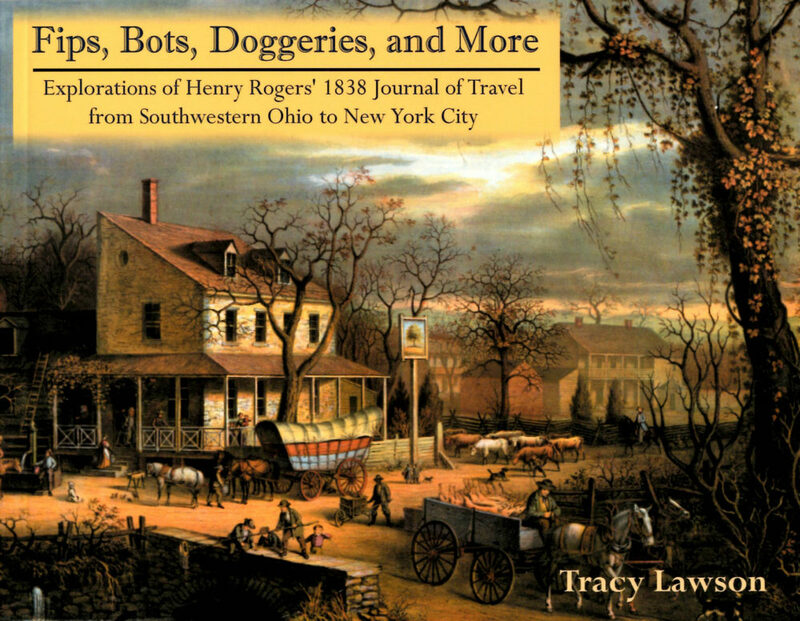 Fips, Bots, Doggeries, and More is a milestone in Tracy s passionate and still unfolding exploration of the life and times of one of her ancestors a person Tracy identifies as one of America s Real People. Although relatively short, Rogers’ diary is a treasure. Although most people forget that Ohio used be part of “the west,” the diary explains in ways Rogers never realized just how “western” his everyday life was. From bad roads, constant tolls, the seemingly constant remarks about feeling ill, to staying at inns and stopping periodically to feed and rest their horses, Rogers’ world is one that is very far removed from our own. His reporting on early Columbus (including a wonderful quick tale of a street fight and trial) to his traveling into western Virginia, which would be West Virginia in a generation, to visiting an arsenal and entering New York City via a bridge designed for both railcars and wagons reveals a world unfamiliar to today’s readers. For that reason alone, it is well worth the read. Along the way, Rogers records his daily activity, including names of people long lost to history. The names included would make for any engaging research to try to learn more about them and their lives. Finally, the second half of the book provides a travelogue, of sorts, of the locations and buildings mentioned in Rogers’ diary. It is fascinating to see how much the world has changed from Henry’s days.